The latest release from Just Movement finds the label showcasing a brand new album from Sergios. The Greek producer has been one of Just Movement’s primary contributors since the labels inception. His pendant for warm, chuggy grooves and enchanting atmospheres has become the sound of the Dutch imprint and now he presents his much anticipated ‘Synthesis LP’ just in time for the spring season. It didn’t take long for the electronic music underground to fall in love with the Stergios sound. Primarily known as a progressive house producer his LP shows some different sides of his studio repertoire. Beginning with ‘Relax’ Stergios takes you on journey through smooth grooves and lush textures. The opening piece more than sets the stage with its lazy, beach-side qualities and meandering melodies. The Greek artist quickly moves into clubbier territory with ‘Friend Of Mother’ and ‘Heartcalm’. The former carrying the a similar vibe to the opener fuelled with 4/4 beats while ‘Heartcalm’ touches the far depths of your emotions. ‘Red Rose’ goes one step further into melodic territory with Chicanesque hooks and an airy sense of space to lose yourself in. At the album’s halfway point comes one of its most club friendly cuts in ‘Synthesis’. It’s rumbling cadence, electric lines and tripped out vocals bring a new mood to the journey before a cavernous break takes you further into the darkness. With ‘Exciter’ and ‘Hypnotic’ we see Sergios shifting the blueprint once more. The former comes in stripped down and dub inspired with tonal motifs and percussive waves, while ‘Hypnotic’ stays true to its title with fluttery melodies and mesmerizing rhythms. The album concludes with the musical gem ‘Soft Soul’ which finds Stegios delivering one of his most poignant creations to date. Galloping rhythms and vibrant drums combine with soulful strums and warm atmospheres for a reflective piece worthy of more than a few goosebump moments. Subtle acid hooks and off set melodies converge following the anticipatory break and make for an unforgettable conclusion which you’ll want to hear several times over. 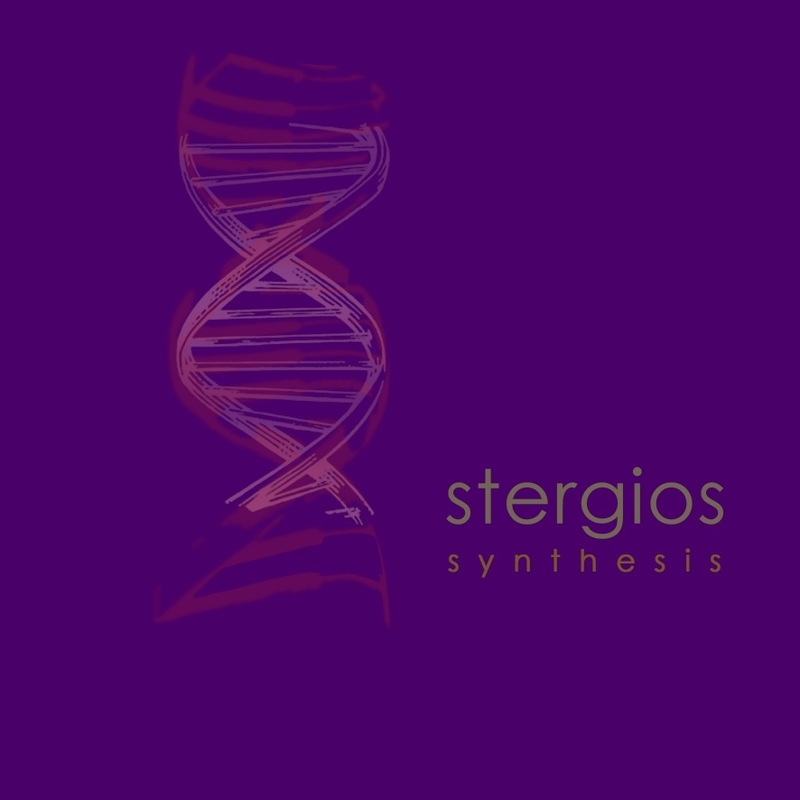 A beautiful collection of music from Stergios which hits just in time for the spring and summer seasons. Don’t miss it.